Traditional application delivery processes across enterprise environments touch many teams and stakeholders. Collaboration is often limited to hand-offs between teams, creating opportunities for delay and confusion. Speed and quality suffer as a result. To manage these challenges a new approach emerged – DevOps – and has evolved into a common methodology for software development teams on the C Sharp, Java, Unix and Windows side of the house. You can’t say the same thing when it comes to SAP. 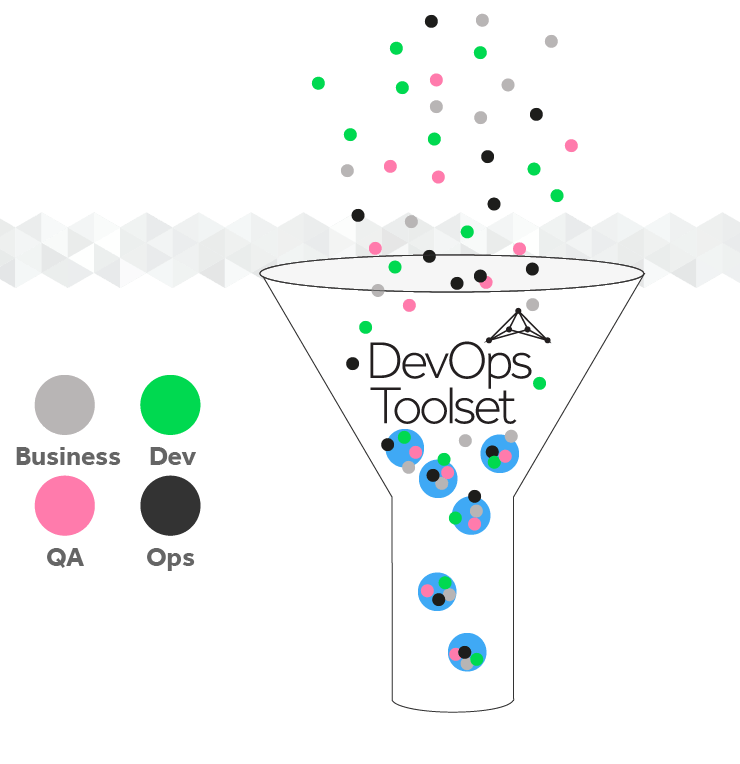 DevOps builds on Agile development principles, emphasizing communication, collaboration and integration. Silos are rejected in favor of cross-functional teams that work together. Automation of the development lifecycle, workflow and approvals enable continuous processes which in turn reduce risk and errors, increase quality and reduce time to deployment. Continuous integration provides constant feedback on the status of software in development. Problems are easier to find and cheaper to fix when they’re caught early. 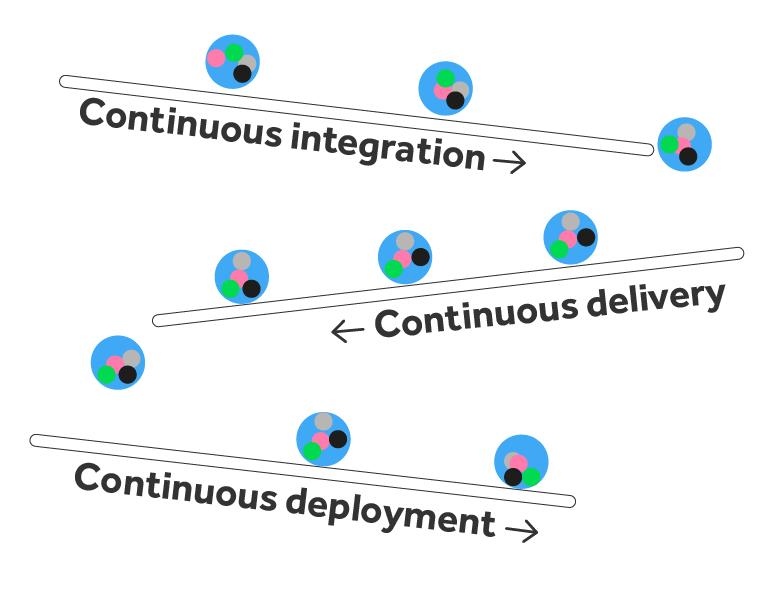 Continuous delivery ensures that every change to the system is releasable. Incremental updates reduce the cost, time, and risk of deployment. 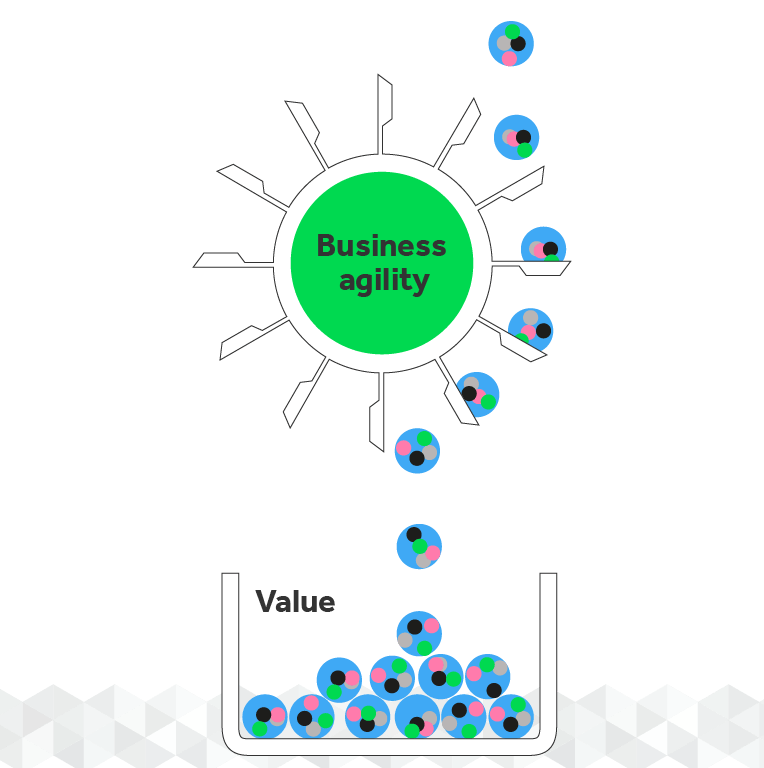 Continuous deployment automates the release of every change that has been successfully tested: the ultimate in flexibility and responsiveness. SAP is typically at the heart of a large organization, and much of the business depends on the systems working flawlessly. This tends to leave teams apprehensive to make fast or frequent changes. The risk of “breaking something” outweighs the demand for updates or innovation. DevOps for SAP eliminates this concern by streamlining the entire change management process, with complete visibility into SAP environments, more efficient workflows, and the flexibility to make changes on demand as priorities change. Quality control and testing are introduced at the earliest stages of software development – and can be applied continuously for safe, stable delivery of critical changes. Ultimately that means your business can deliver what your customers want, when they want it. Ready to be one of the 100’s of businesses we’re helping leverage automation? Sign-up for a demo to introduce our unique automation platform into your organization.